The EcoHitch is made with recycled materials by EcoPeople for EcoPeople. 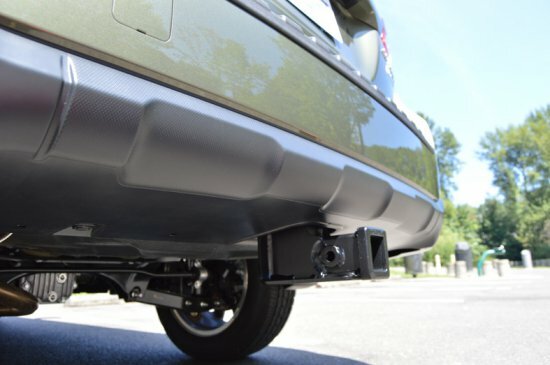 It fits into the active lifestyle of the environmentally conscious person who is on the go. 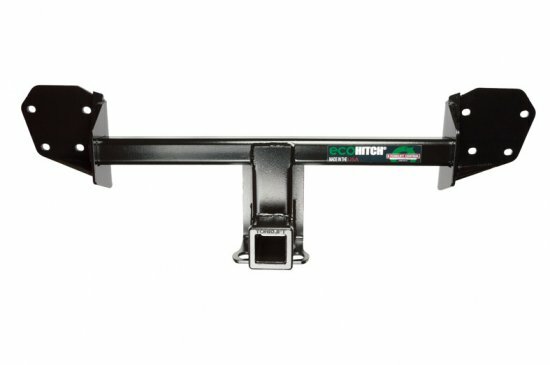 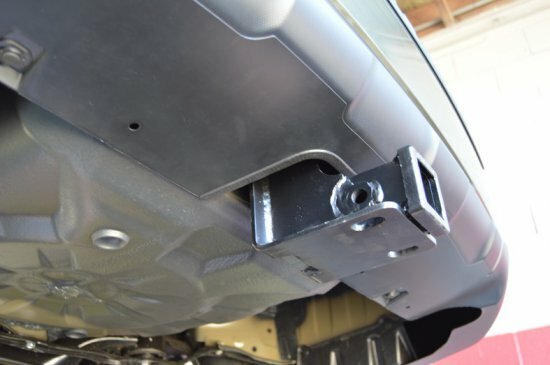 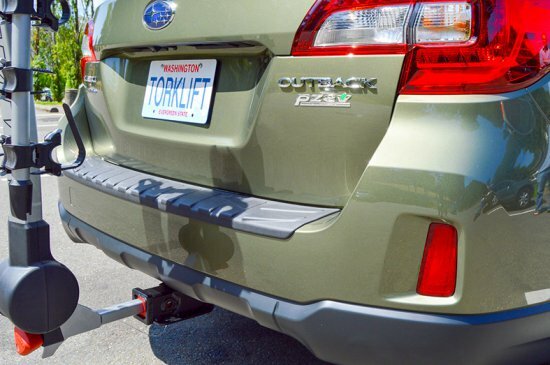 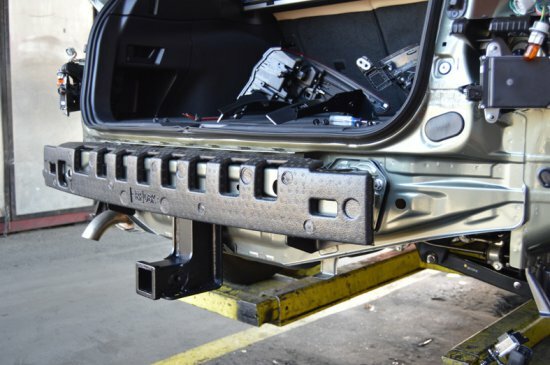 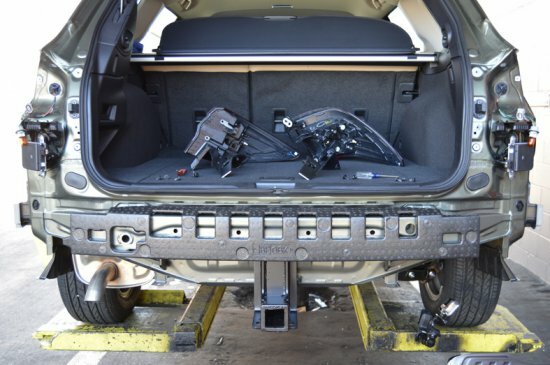 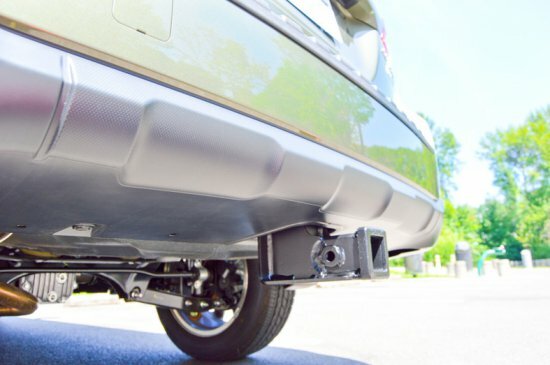 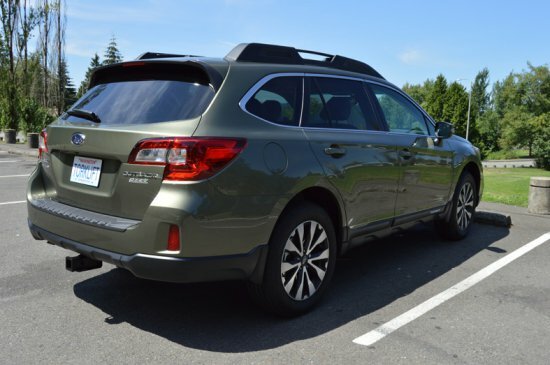 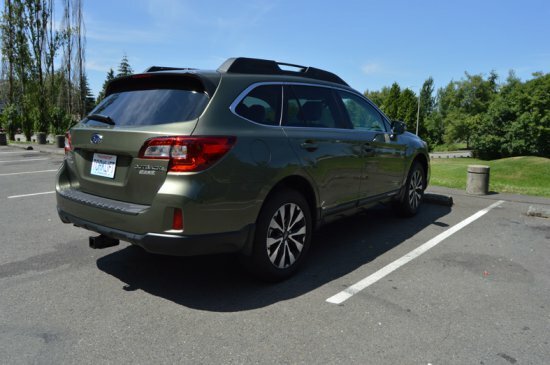 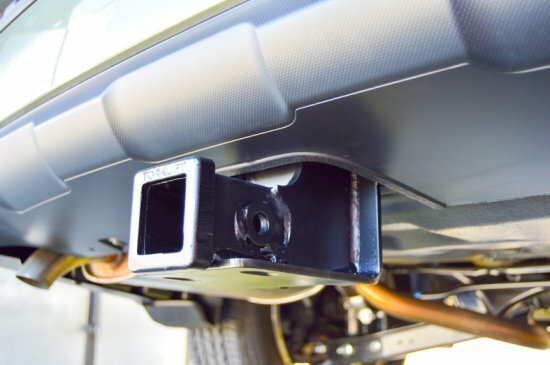 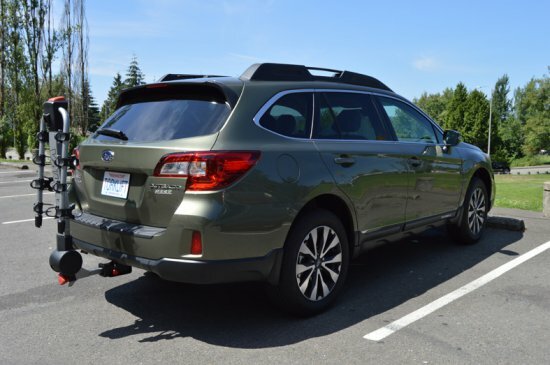 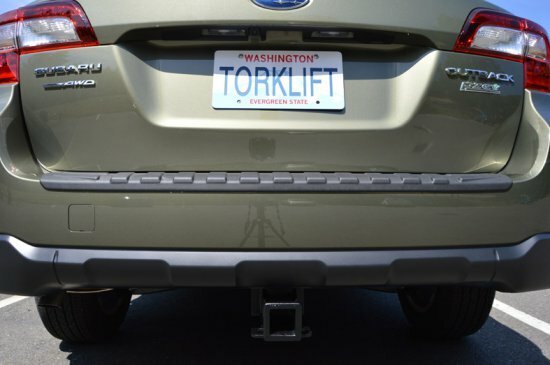 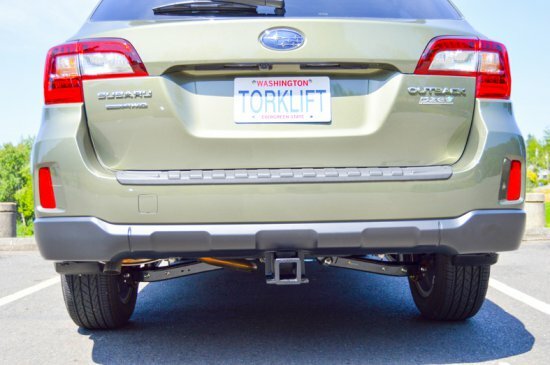 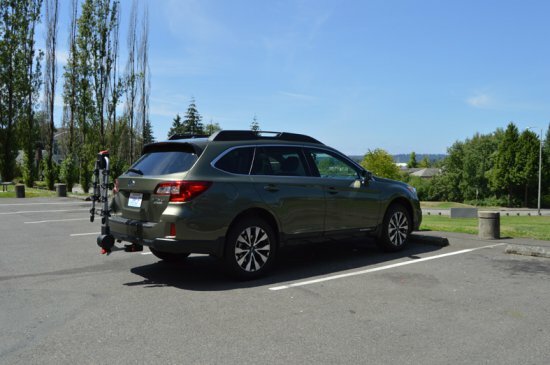 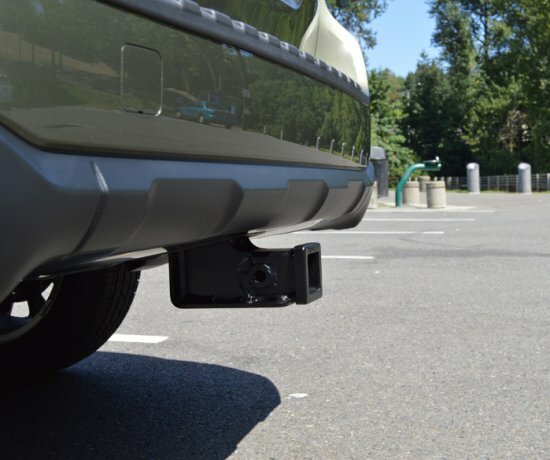 EcoHitch for the 2015-18 Subaru Outback. 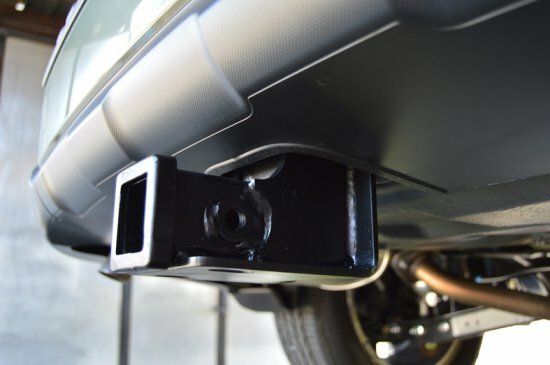 Made from high impact powder coated aircraft grade aluminum, stainless steel and steel. 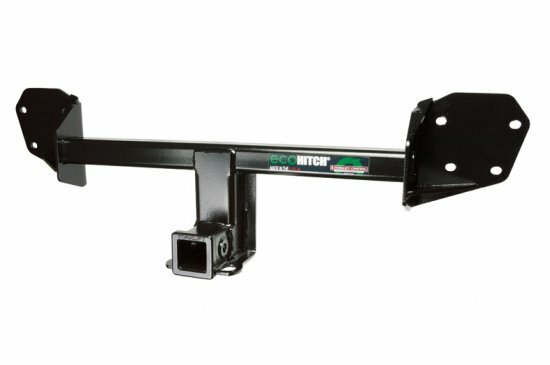 EcoHitches are built to order, please allow at least 10 business days for your product to ship.